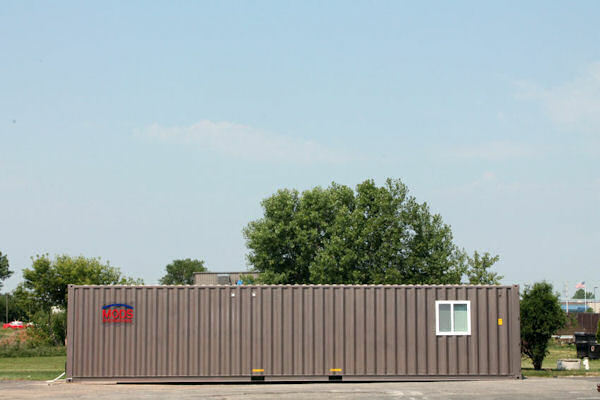 Working with the El Reno fire chief, Red Cross, and Salvation Army, the family was identified as being most likely to benefit from using the MODS unit as a temporary shelter while their home is being rebuilt. 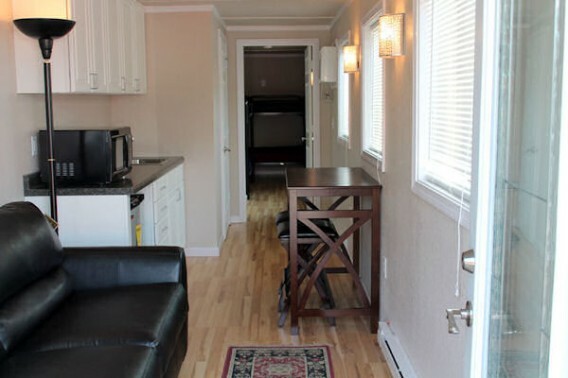 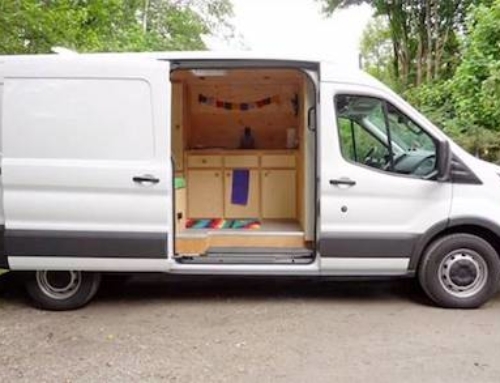 The MODS unit features a kitchen, bedroom, and bath and is fully furnished. 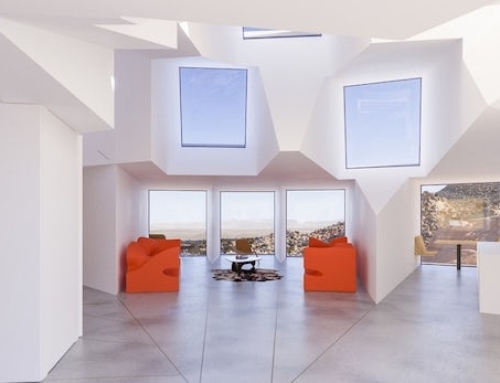 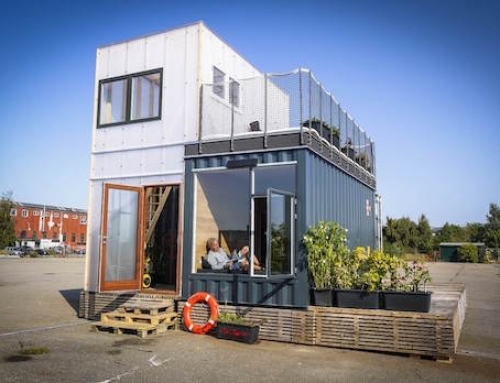 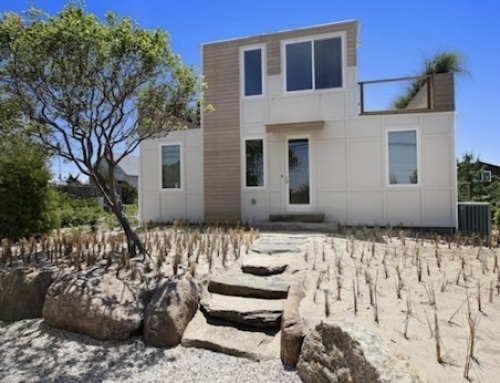 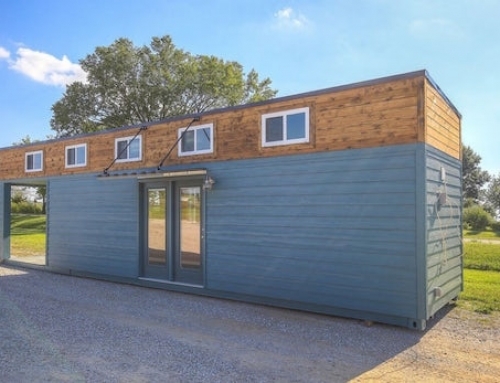 The livable interior space is 320 square feet, with welded construction creating an air- and water-tight home that can be transported on any 40 foot flatbed or shipping container trailer. 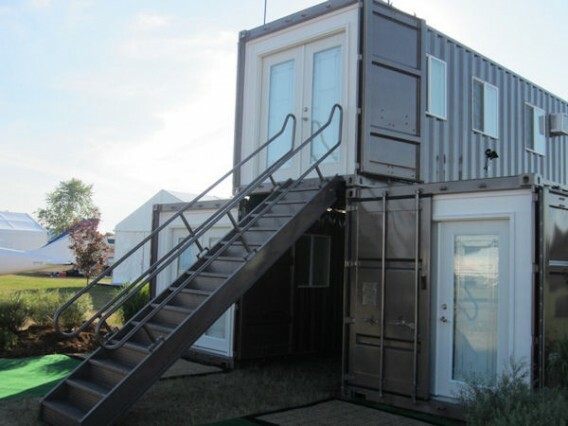 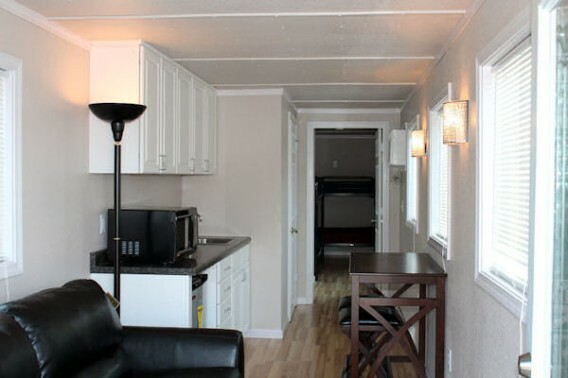 MODS International sells living and working units with several floor plans that are suitable for single-family homes, military housing, hotels, bunk houses, office spaces, security buildings, dormitories, and emergency housing.